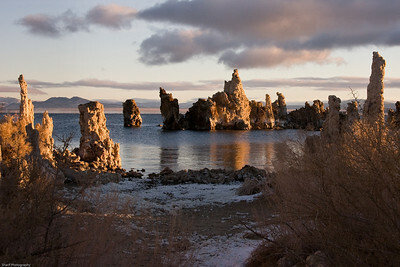 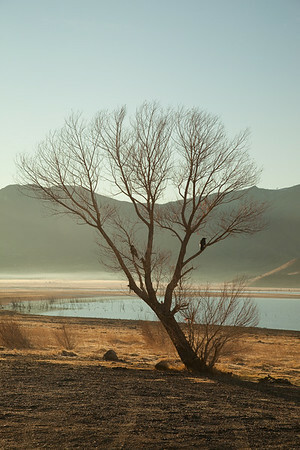 Mono Lake sunrise in winter. 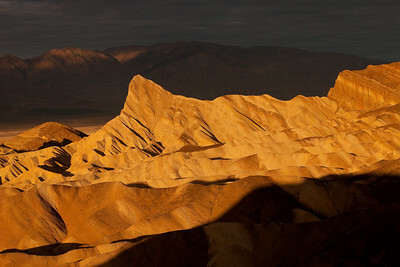 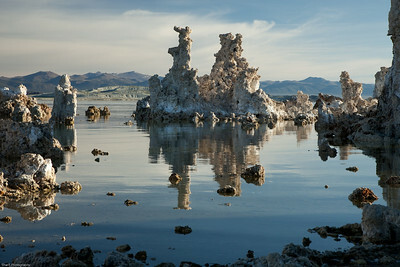 This picture won a Merit Award from the New York Institute of Photography. 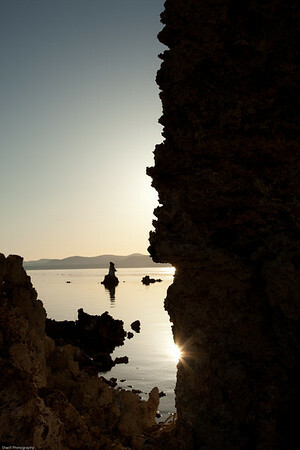 Mono Lake sunrise in summer. 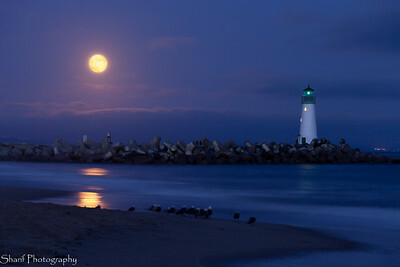 The lighthouse at the Santa Cruz harbor under a full moon. 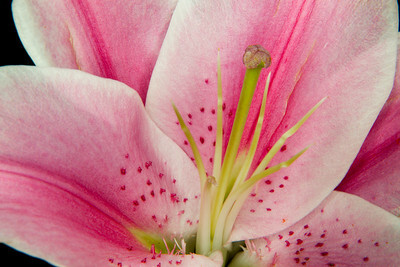 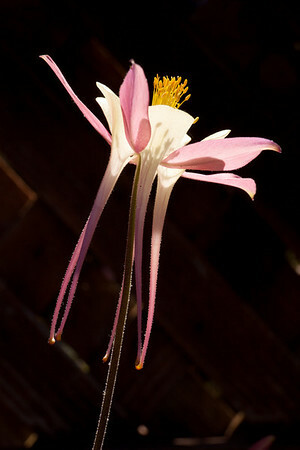 Close-up of a Stargazer lily showing the style and stamen. 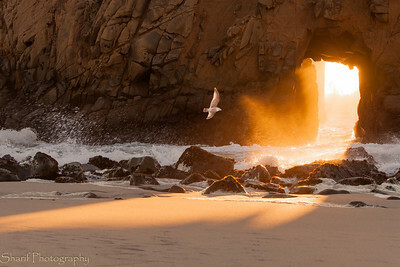 A seagull soars around portal rock at sunset. 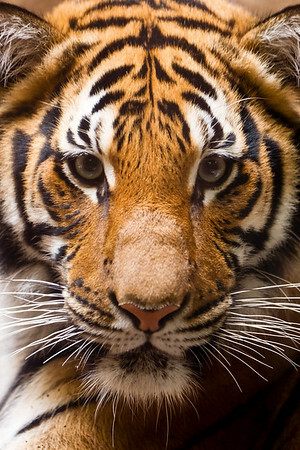 A young tiger looks intently at the camera. 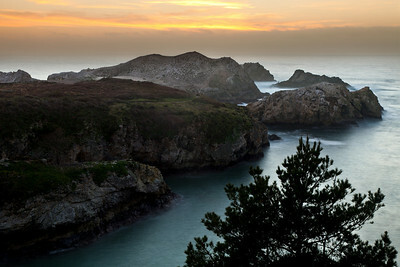 Point Lobos - Bird Island sunset.